Continuing our blog series on the benefits of Microsoft’s Azure platform, today we are separating fact from fiction and clearing up common misconceptions about Microsoft Azure. When your Milwaukee area business needs secure, reliable cloud technology, Microsoft Azure is one solution you don’t want to overlook. At Ontech Systems, our skilled staff of Azure experts are trained to help you understand the many benefits of cloud storage and backups so you can grow your business at an accelerated rate. Myth #1) Microsoft Azure is cloud technology that is not entirely secure. Fact: The fact is, Microsoft Azure is much more secure than a company’s local environment. From insufficient password policies to a weak BYOD (bring your own device) policy, businesses of all sizes are often at risk of substantial security vulnerabilities – and they don’t even realize it! 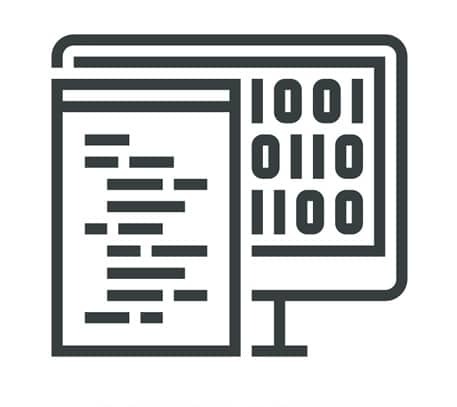 When data is maintained at a local level, anything from outdated anti-virus software to improperly configured backups can cause serious problems. Companies using Microsoft Azure technology can rest easy, knowing they have the full resources of Microsoft cloud technology at their disposal. Myth #2) Microsoft Azure offers compliance solutions for large companies only. Fact: While government agencies and large companies use Azure because it is compliant, small and mid-sized businesses can also benefit from Azure as well. Fact: Azure is more compliant than having a local staff maintain compliancy. Azure is not only HIPAA compliant, but it can support various compliance regulations for a wide range of industries including financial services, government, healthcare, and manufacturing. PCI DSS Level 1 Service Provider: Azure complies with Payment Card Industry Data Security Standards Level 1 (Version 3.1), a global certification standard for companies that accept payment cards and store/process/transmit private cardholder information. SOC 1/2/3: Azure cloud services have been successfully audited for operational security and design against the American Institute of Certified Public Accountants (AICPA) Service Organization Control Standards, levels 1, 2, and 3. 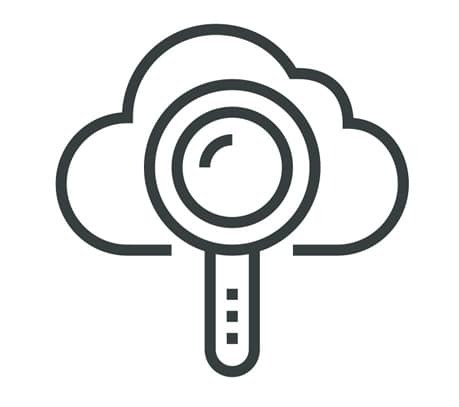 CJIS: Microsoft Azure (Government) adheres to the Criminal Justice Information Policy (which is required in order to access the Federal Bureau of Investigation’s CJIS database in the cloud). 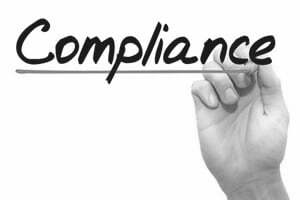 FedRAMP: FedRAMP compliance is mandatory for cloud services used by American federal agencies. Azure maintains a FedRAMP P-ATO at the Moderate Impact Level, and Azure Government has received a P-ATO at the High Impact Level. DoD: Based upon FedRAMP authorizations, the DISA (Defense Information Systems Agency) Cloud Service Support has granted a DoD Impact Level 4 Provisional Authorization (PA) for one Microsoft enterprise cloud service, and a DoD Impact Level 2 PA for others. 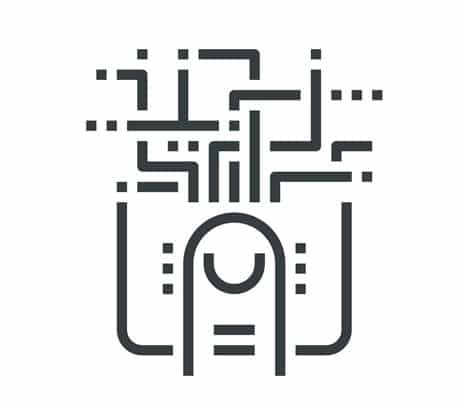 FIPS 140-2: The cryptographic modules used in Microsoft products, including Microsoft enterprise-level cloud services, is certified to comply with the U.S. Federal Information Processing Standard Publication 140-2. ITAR: Microsoft Azure (Government) supports clients building ITAR-ready (International Traffic in Arms Regulations) systems. NIST 800-171: Microsoft Azure (Government), conforms to NIST 800-171 (Non-federal Information Systems and Organizations) requirements, which protects controlled unclassified information. 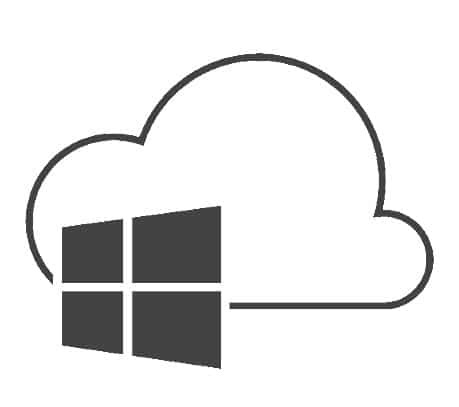 Section 508 / VPATs: Microsoft Azure cloud services offer VPAT (Voluntary Product Accessibility Templates), a standardized form which documents whether products meet accessibility requirements of Section 508 (Rehabilitation Act of 1973 amendment). HIPAA / HITECH: In order to ensure adherence to HIPAA, which regulates that patient health data is protected, Microsoft Azure’s enterprise-level cloud services offer a Health Insurance Portability and Accountability Act Business Associate Agreement. MARS-E: Both Microsoft Azure and Microsoft Azure (Government) comply with the MARS-E (Minimum Acceptable Risk Standards for Exchanges) which covers information security regulations for health-based exchanges under the Patient Protection and ACA (Affordable Care Act) of 2010. FDA CFR Title 21 Part 11: Microsoft is able to help customers comply with US FDA (Food and Drug Administration) Code of Federal Regulations Title 21 Part 11. These regulations detail security requirements for the electronic records of American companies that sell food and drugs. GxP: Both Microsoft Azure and Microsoft Azure (Government) can be used for applications that have requirements under GxP (Good Clinical, Laboratory and Manufacturing Practices) and US FDA (Food and Drug Administration) CFR Title 21 Part 11. 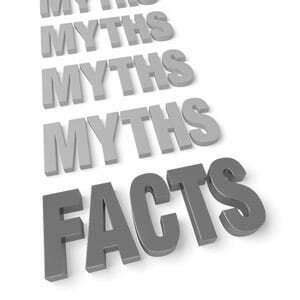 Myth #3) Azure is relatively new, so it is not a reliable service. Fact: If you are an existing Microsoft Office 365 user, you are already running on Azure. Offering everything from analytics and database management to mobile networking and data storage, Microsoft’s Azure allows your business to act quickly and scale your business as needed. Supporting multiple programming languages, Azure is the go-to platform for everyone from mobile app developers to government agencies. The reliability of Microsoft is why companies around the globe depend on Azure as their cloud service interface of choice. Don’t let misconceptions about Microsoft Azure IT security hold you back from taking advantage of this powerful platform. From unparalleled reliability, to government compliance and top-level security, choosing Azure is one of those “no-brainer” business growth decisions you won’t soon regret. If you would like to discuss Microsoft Azure’s capabilities for your organization, give our Ontech support team a call at (262) 522-8560 or contact us online. Our Azure experts can offer you a free network discovery where we evaluate IT security, identify potential loopholes, review compliancy and discuss with you the multiple ways Azure can help your organization increase productivity, enhance IT security and meet rigid compliance regulations no matter what your industry.